A new footage by Vice News released on Monday has revealed that during the internet shutdown a lot of alleged gruesome activities were unleashed open citizens. Alleged victims tell tales on how they suffered at the hands of their perpetrators. 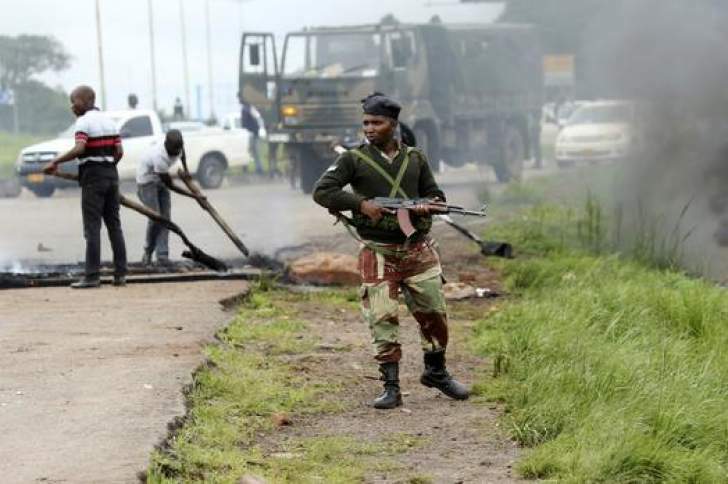 Commenting on the evidence, Government Spokesperson Monica Mutsvangwa said, "These activities are done by rogues in our society who are terrorising citizens. We will punish them." MDC leader Nelson is quoted saying, "This is part of the painful road to change. If ZANU PF does not change it has to be changed."